Our mission is to help people live healthier lives. 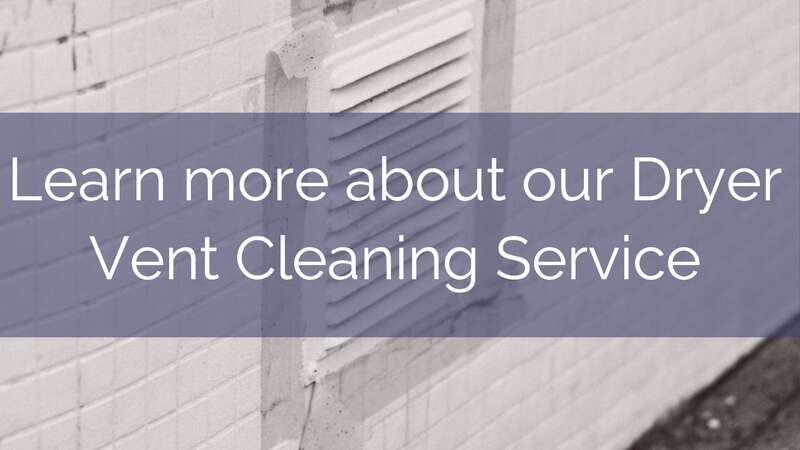 To ensure that our processes can provide the results you want to maintain a clean and healthy home, we had independent laboratories test our core cleaning methods against some of the most common unhealthy elements found in homes – allergens and bacteria. We’re happy to share those results with you. 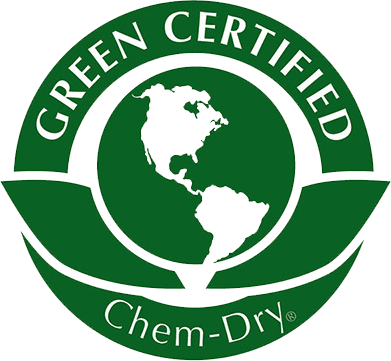 We here at Chem-Dry by Choice are committed to providing you with superior solutions and services that you can trust to keep your home clean, safe and healthy. Using a green-certified solution and our Hot Carbonating Extraction cleaning method, we deliver a deeper, longer lasting clean that leaves you with peace of mind and a healthier environment for your family. We are committed to providing you with superior solutions and services that you can trust to keep your home clean, safe and healthy. Using a green-certified solution and our Hot Carbonating Extraction cleaning method, we deliver a deeper, longer lasting clean that leaves you with peace of mind and a healthier environment for your family.